Neurofeedback has helped many top professional, amateur, and scholastic athletes improve in their chosen athletic endeavors. And Golf is no exception. Neurofeedback helps increase focus, decrease anxiety, increase timing and coordination, and is a natural mental training for golfers who want to get into ‘The Zone’ and onto the next level. Neurofeedback is no substitute for a good swing coach, but has proven to help golfers hit more fairways and greens in regulation and putt more accurately, leading to lower scores! A study at the University of Central Michigan demonstrated that golf shot accuracy improves with neurofeedback training. Pros such as Vijay Singh, Andy Matthews, and others have bettered their golf game by using neurofeedback. – Young golfer and college student. 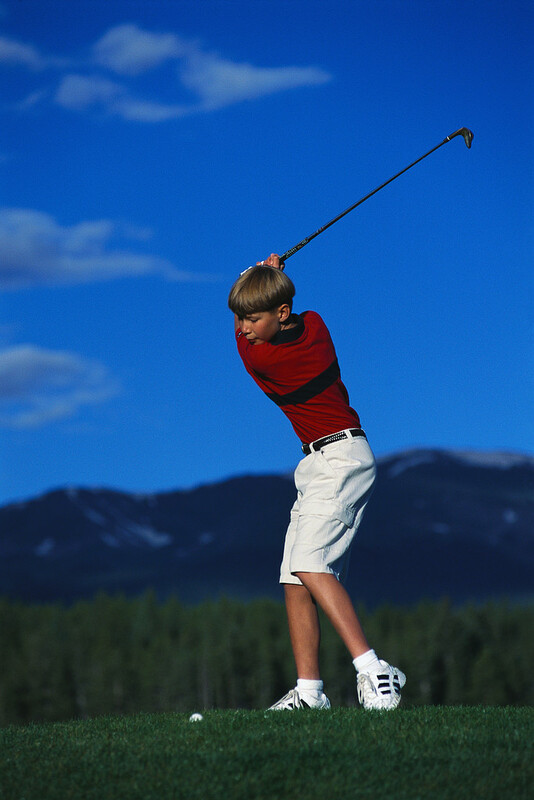 At The Center for NeuroFitness, we use both EEG Neurofeedback and the Interactive Metronome® to help our golfers. Contact us TODAY for a complimentary consult. If you don’t do neurofeedback, the golfer that beats you probably is.